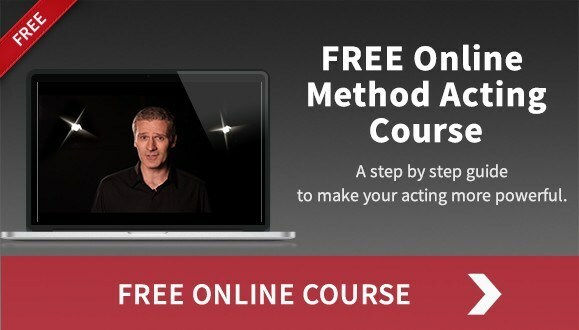 FREE Online Method Acting Course To Make Your Acting Powerful! The best way to get your work to look real and spontaneous is through improvisation. My name is Brian Timoney, and I run one of the UK’s leading acting studios where my team of specialist coaches and I work magic on our students. I’m recognised as a UK leading expert and coach on Method Acting. I have appeared in the media including the BBC, Channel 4, The Sunday Express, The Evening Standard, The Metro, movieScope magazine and The Stage. I would like to give you completely FREE of charge, access to my exclusive 7 day video method acting class. I will take you through a step by step process on how to start using the power of method acting to investigate scenes and create believable characters.